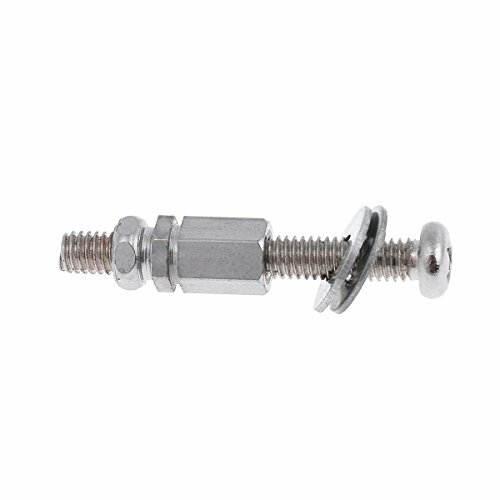 View More In Banjo Accessories. 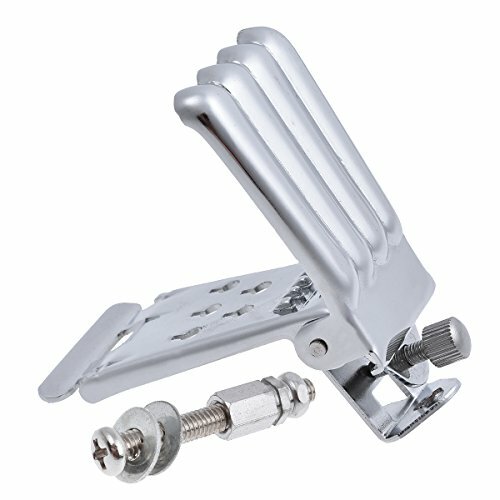 - It's very nice 5 string banjo tailpiece with spring action cover. - The spring controlled string cover is in the Clam shell design. 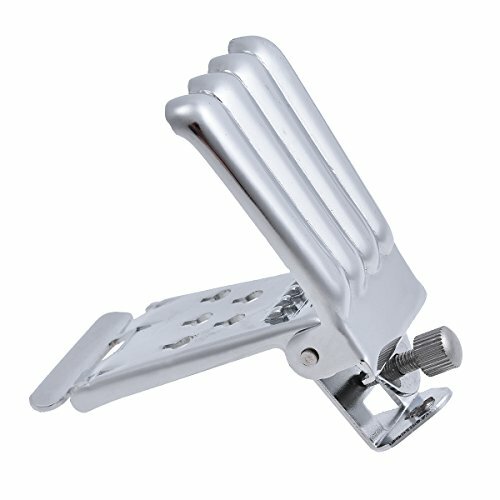 It's very nice 5 string banjo tailpiece with spring action cover. The spring controlled string cover is in the Clam shell design.